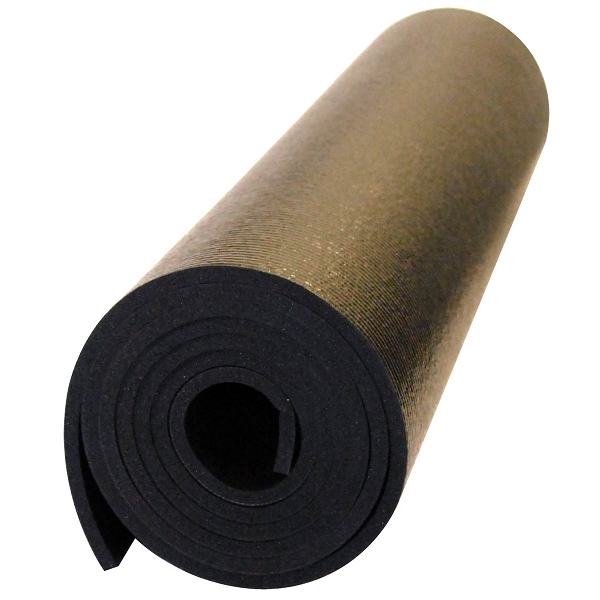 Our popular Yoga Direct Premium Weight Yoga Mat is a top-performance yoga mat. 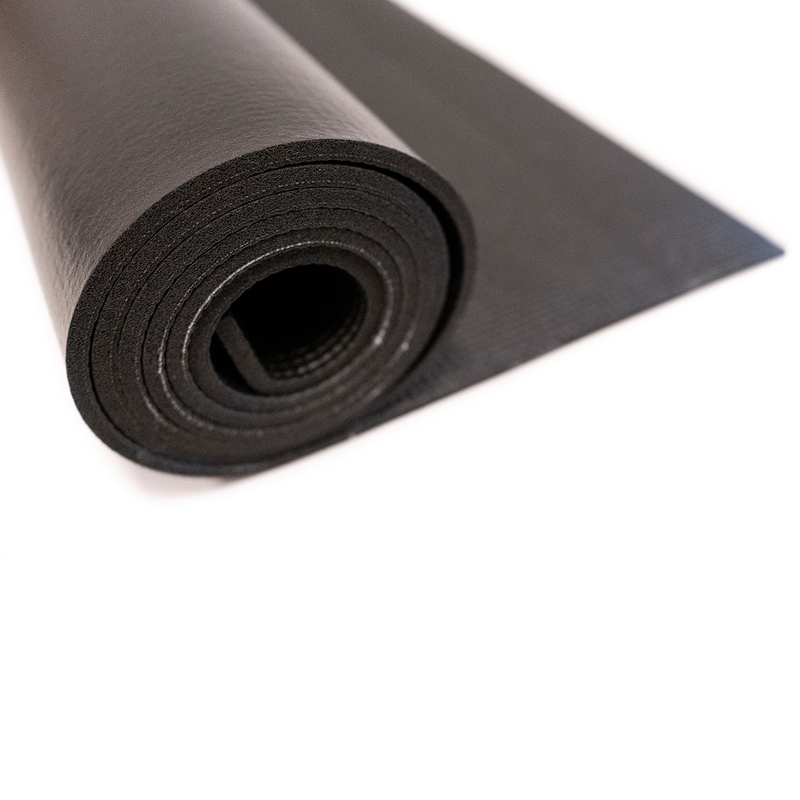 This extra thick, high stability mat weighs more than 5 pounds (indicative of its density), so it offers the highest performance and comfort you'd expect from a professional grade yoga mat. The 100% latex-free mat has maximum support and cushioning, plus, it provides an added level of non-slip stability on almost any surface. A textured surface provides extra traction for balancing poses. 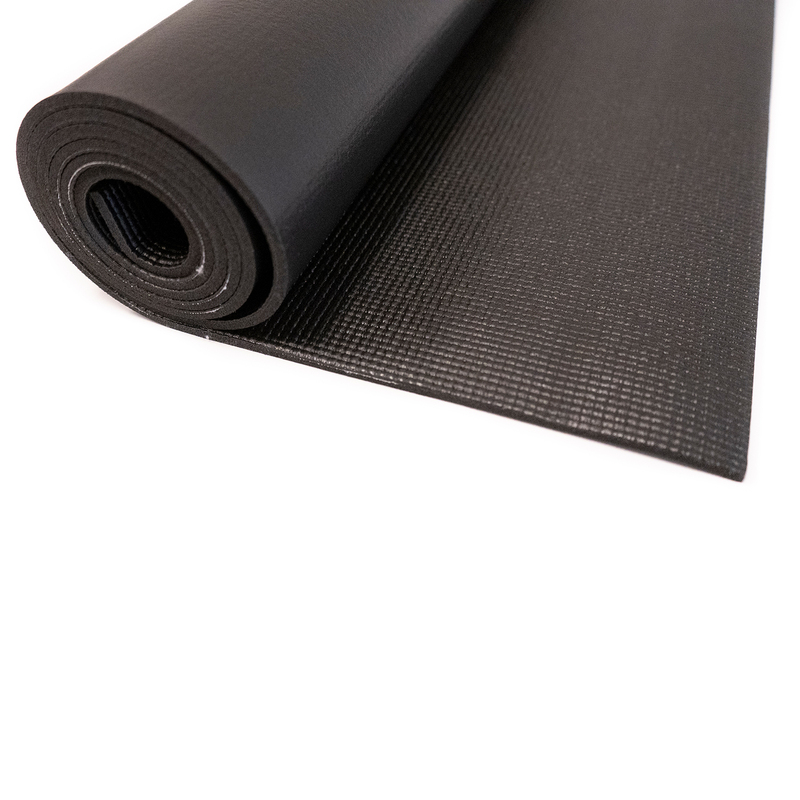 If you're serious about your yoga practice, this premium yoga mat is guaranteed to satisfy. 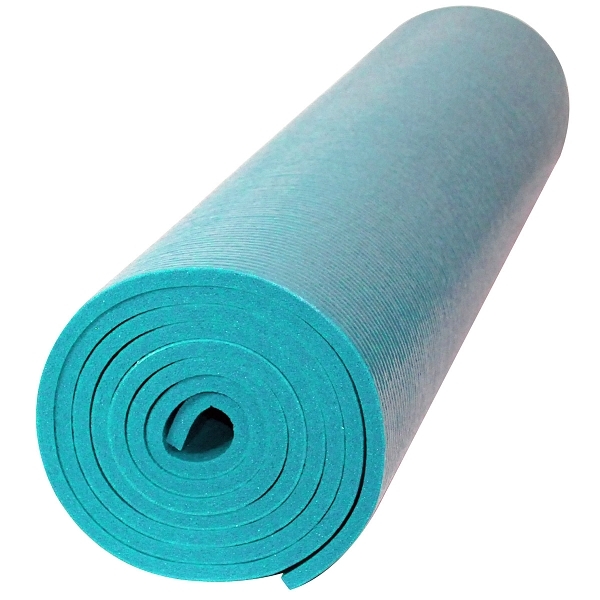 No other mat can compare to our top of the line YogaDirect Premium Weight Yoga Mat. 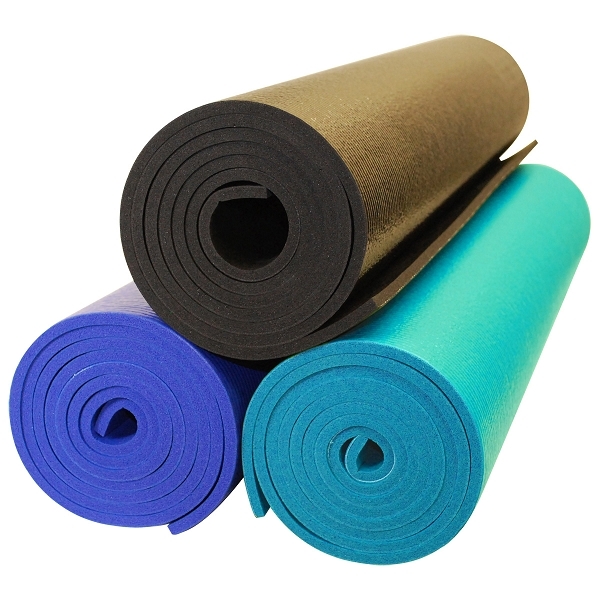 Similar in quality and design to our competitor's Manduka Mat at less than half the price! 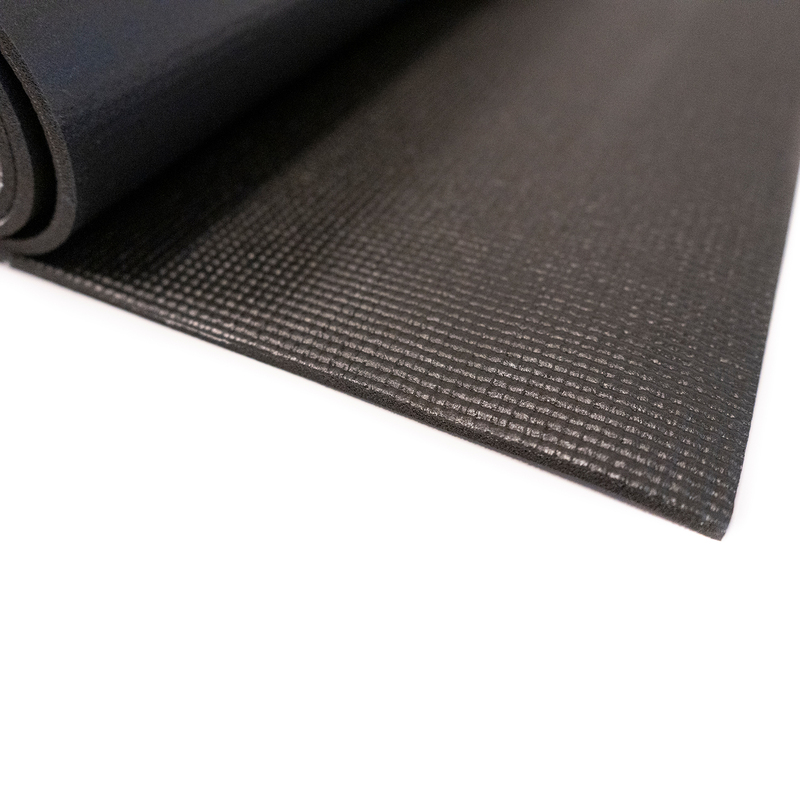 Our Premium Weight Mat is made from high quality denser PVC Vinyl closed-cell foam, giving it extreme durability and high resilience. The extra weight is due to it's increased density which provides great support and gives extra cushion for kneeling poses and jump-backs. The top surface is ribbed, providing extra traction and security. This is the perfect mat for any professional yoga studio or dedicated yogi. Designed to last a lifetime. It took me about a week to get used to it but now I absolutely LOVE it! The thickness really makes a huge difference. This is heavy duty indeed! Could probably be used on gravel successfully. Not just the thickness - the density. For me it provides good traction. Had bought it for travel, but too heavy for me to lug and when rolled it is too thick for my mat carrier. No problem. I can use outdoors camping, on patio, or in my basement. The "green" is a beautiful Caribbean sea green. Overall very happy with this mat. Just received my new premium yoga mat, and it's great. Looking forward to putting it to good use. No complaints. This yoga mat meets my needs. If it lasts as long as my older mat, all the better. I just purchased this mat. It is a good quality mat with a fair price. Love the mat! Sticky, sturdy, strong! Good stuff! Good price! This is my second one for i like variety in color. 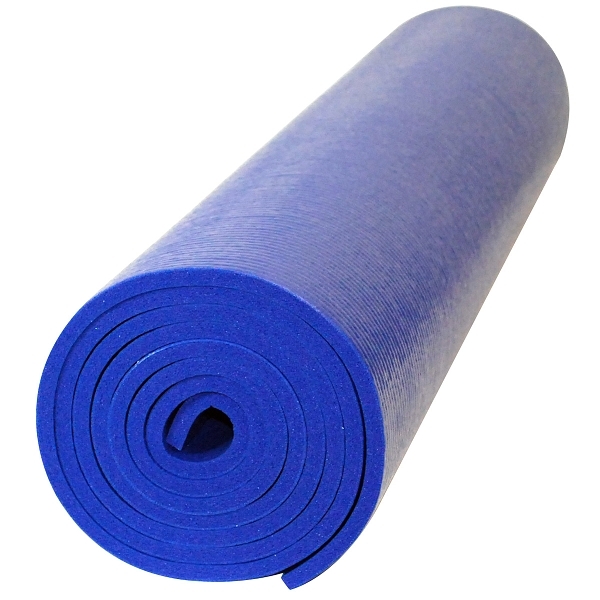 It's a great yoga mat and fairly priced. I do get some slipping sometimes but I have sweaty hands/feet and I don't think there's a mat in the world that could prevent this. Great item. These are fabulous mats, I have been using them myself for about 6 years! I sell them at my studio as well. I highly reccommend them if you are looking for a thicker mat!